Shawn Carolan, who co-led Menlo’s original investment, says that he’s confident Uber is on the right track, citing its willingness to experiment with new lines of business like UberEats. His attitude changed when he pulled up the app and ordered his first Uber from the second floor of his building. He says the car was waiting for him by the time he walked downstairs. That’s when it clicked. And so, Menlo ultimately decided to invest: That same year, Carolan co-led Uber’s $32 million Series B round of funding that same year. 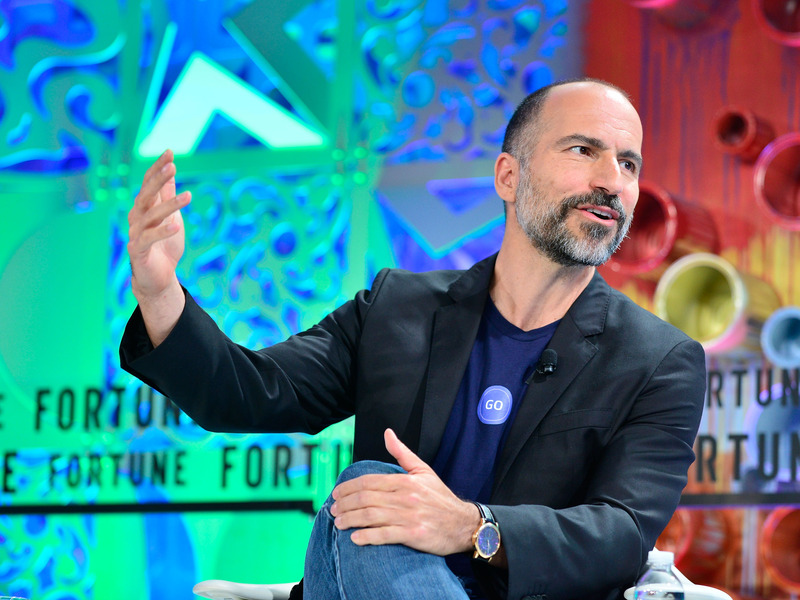 Uber would ultimately raise over $24 billion in venture capital and debt financing. Carolan says it’s “undeniable” that Kalanick was an incredible entrepreneur, but the skills and values that helped him build the business didn’t always hold up as it scaled — leading to a string of controversies that shook up the company and, by the company’s own admission, damaged the Uber brand.